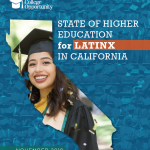 California is home to the nation’s largest Asian American community and second largest Native Hawaiian and Pacific Islander (NHPI) community. 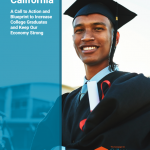 Approximately, 6.3 million Asian Americans and 347,501 NHPIs live in California. 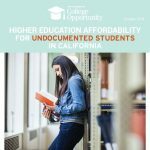 More than one in seven Californians are either Asian American or NHPI. The Asian American, Native Hawaiian, and Pacific Islander community is one that is both significant in size and in diversity. 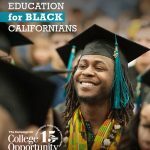 It also represents the fastest growing racial/ ethnic group in the state, ensuring their access to and success in California’s public higher education system is critical for the California economy. 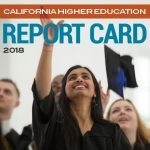 With 87 percent of Asian Americans and 73 percent of NHPIs starting their college career in one of California’s public community colleges or four year universities, the impact of state funding, policy and admissions practices are especially critical.